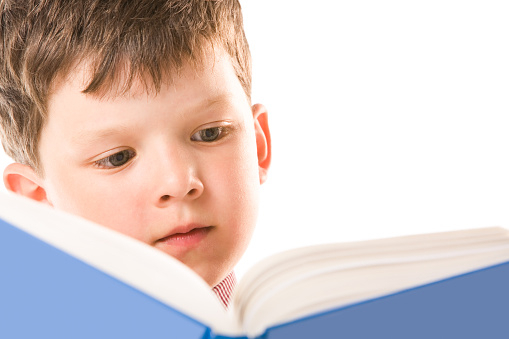 According to a new study published in the journal PLOS Genetics, people who carry a gene variant called APLP2 are five times more likely to have myopia (nearsightedness) if they spent an hour or more reading each day as children. However, people who carry the gene but didn’t spend as much time reading when they were children have no additional risk of being nearsighted. Researchers at Columbia University Medical Center in New York analyzed data from approximately 14,000 people before reaching this conclusion. The team points out that despite not knowing how the APLP2 gene leads to myopia, they believe it has to do with the increased production of the APLP2 protein, which can cause the eye to stretch. Tests were conducted on mice that had little APLP2 protein in their eyes. These mice were placed in environments that mimicked reading, and researchers discovered that they were less likely to develop myopia. Tkatchenko urges parents to ensure their children spend more time outdoors: “The critical period for myopia development is during elementary and middle school, so when kids are in school, make sure they also spend at least two hours outdoors each day,” concludes Tkatchenko. Tkatchenko, A.V., et al., “APLP2 regulates refractive error and myopia development in mice and humans,” PLOS Genetics 2015, doi: 10.1371/journal.pgen.1005432, http://journals.plos.org/plosgenetics/article?id=10.1371/journal.pgen.1005432. Paddock, C., “Nearsightedness develops when kids with specific gene read a lot,” Medical News Today web site, September 1, 2015; http://www.medicalnewstoday.com/articles/298835.php.